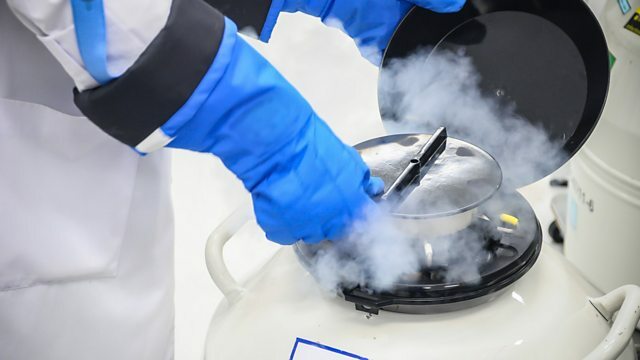 More and more women are choosing to freeze their eggs in their twenties as a hedge against infertility later in life - but is it all just a big waste of money? More and more women are choosing to freeze their eggs in their twenties - but is it all just a big waste of money? Manuela Saragosa speaks to Jennifer Lannon, who paid thousands of dollars at the age of 26 to preserve her eggs as a hedge against infertility later in life. But are the companies that offer this service - sometimes at special cocktail parties - just exploiting women's anxieties? Patrizio Pasquale is Professor of Obstetrics, Gynecology, and Reproductive Sciences at Yale is a sceptic. But Gina Bartasi, founder of the US fertility business Kindbody, says it's all about female empowerment and overcoming the patriarchy.